We are proud to be partnering with Women Techmakers Ukraine, Google’s amazing program for technology savvy girls. 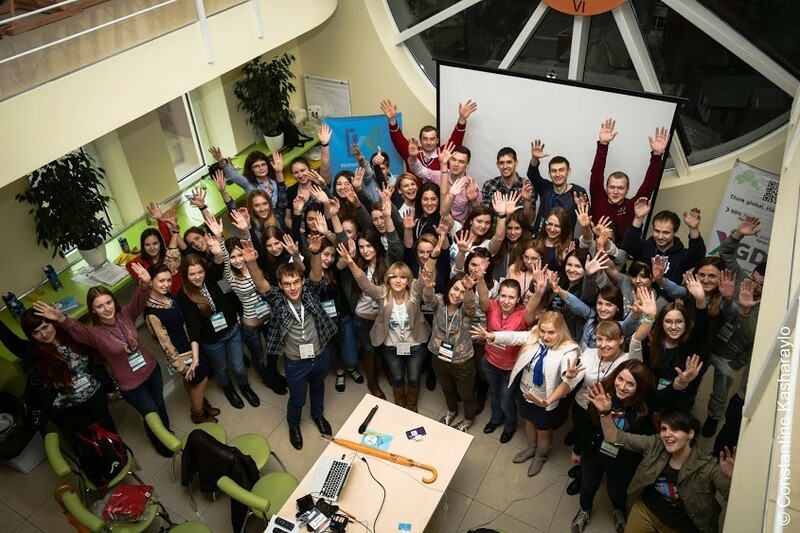 Last Saturday, March 28th, there was an event called Women Techmakers Ukraine 2015: “Connect. Create. Celebrate." Our company together with Ciklum and SoftServe took an active part in arranging the meetup. The event was organized by Kseniia Shumelchyk, the coordinator of the program, Roman Herasymenko, speakerand manager of GDG Dnipropetrovsk, and guysfrom the GDG Dnipropetrovsk team. Three of our coworkers shared their experience in developing, designing and managing mobile app development projects at the meetup. Now I’ll tell you what exactly our team members spoke about. Yana also outlined the most common mistakes a project manager can make while working on a project and how to avoid them. She concluded her speech by voicing a lesson of Donald Tramp, who once said that business is his greatest passion. Our designer Alla Kupriianova talked about UI design patterns and how to use them. UI patterns are templates, which give a solution to the issues which come up when a user interacts with a mobile interface. There are four types of design patterns, such as input / output, social sharing, content structure and navigation. Alla showed a few different ways in which the patterns can be used in a given project. 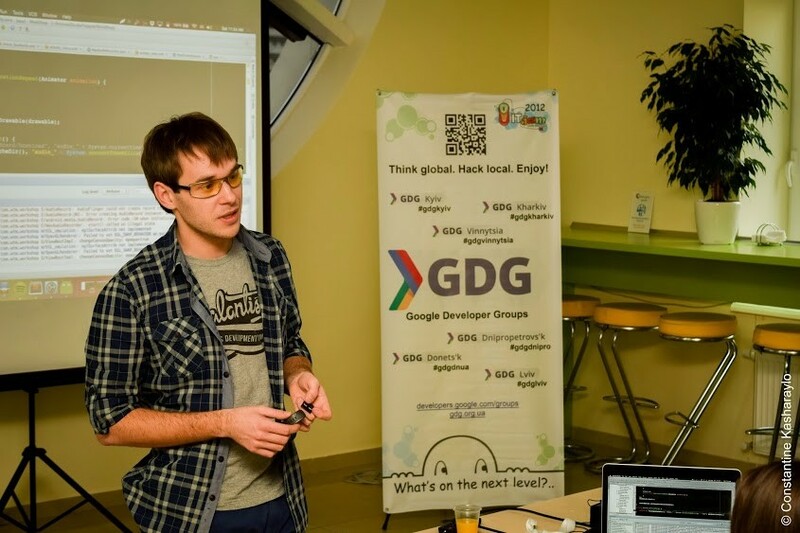 Roman Herasymenko, our senior Android developer, conducted an Android Wear workshop, which was particularly useful given the spread of the wearable technology. Even though Roma is not a tech-savvy girl, he is one of the event organizers, and so he decided to share his exprience with the participants. Roman developed a small app for his Moto 360 Android smartwatch and walked the audience through its development process. The app lets a user record sounds and then share them to social networks. Roma came up with this wonderful idea while building a mobile app for one of our clients. The app adds value to the project and will hopefully attract lots of users when it goes live. We are going to write more about design patterns and organize more developer events, so keep being up-to-date with our news!